This free, weekly family literacy event will feature hands-on learning materials for your little ones. 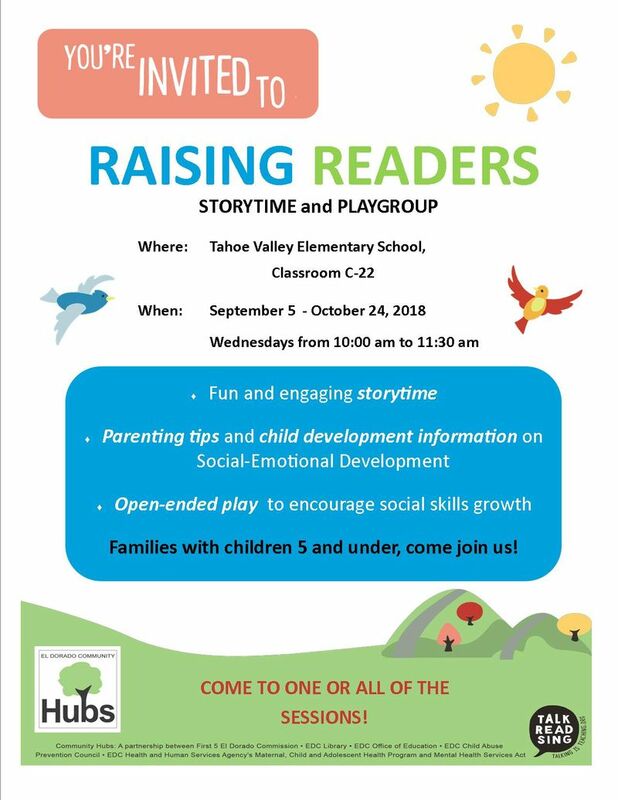 Each week will focus on a new topic and include parenting tips, an interactive storytime, and child development support. Find us in Classroom C-22! Perfect for children ages birth to 5 with their parents/caregivers.